Layer 2. 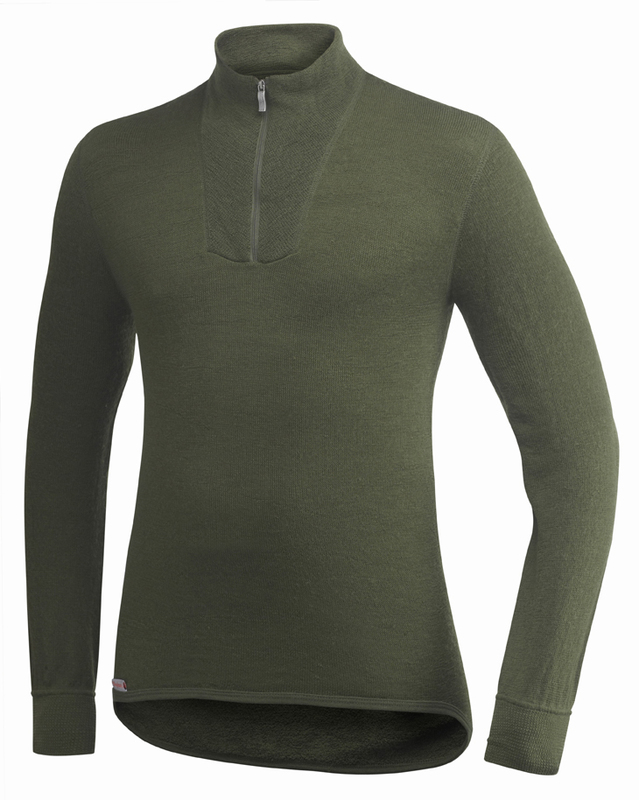 A heavier weight thermal garment made from fine Merino wool. Designed as a mid layer to increase heat insulation between the 200 base layer and a wind and water resistant outer layer. 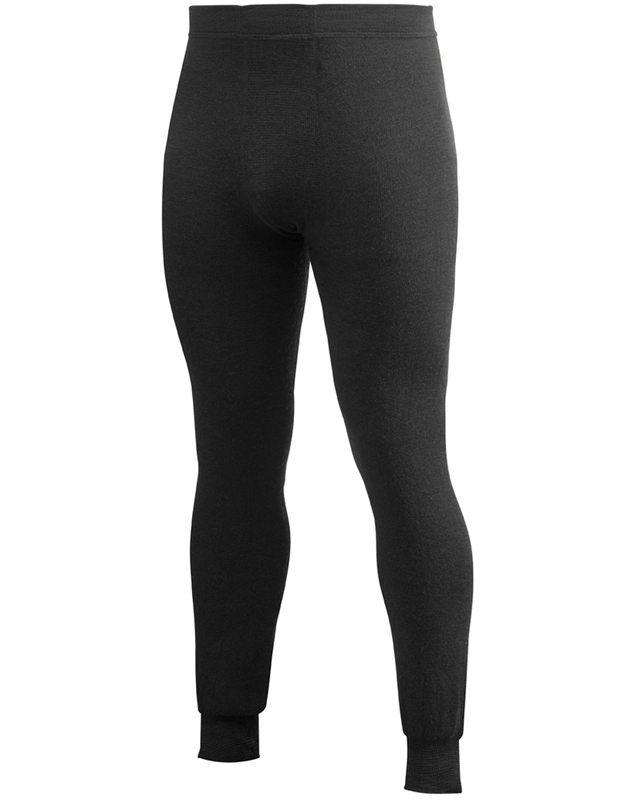 Mid layer garments are used at lower temperatures and low activity levels. Circular knit long sleeved turtleneck top with a short zipper for colder conditions. No lengthwise seams for maximum comfort. Extended lower hem to prevent gaps and sewn in sleeve cuffs. Available 3 Colors. Full front zipper, long sleeved top with a double thickness collar for colder conditions. No lengthwise seams for maximum comfort. Extended lower hem to prevent gaps and sewn in sleeve cuffs with thumb holes. Available 3 Colors. 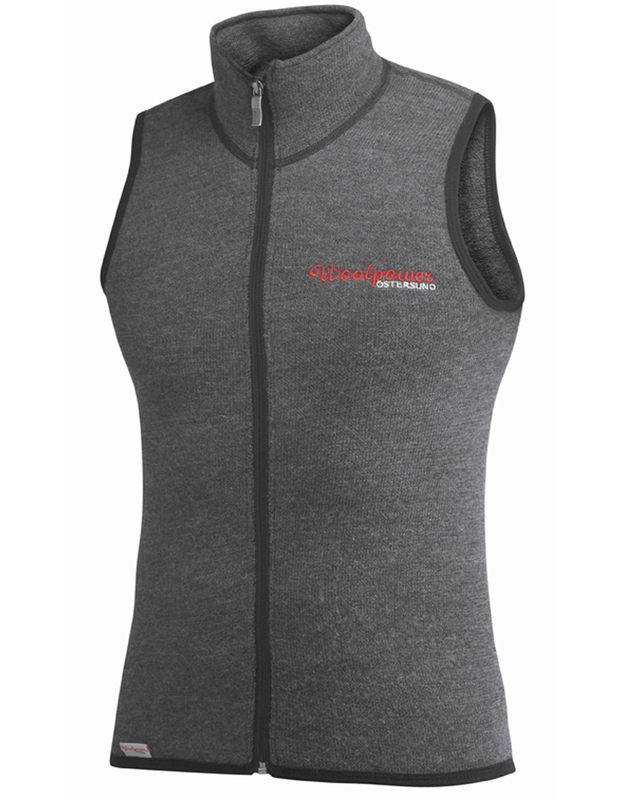 Full front zipper, vest with high double thickness collar for colder conditions. No lengthwise seams for maximum comfort. Straight lower hem. This is my favorite winter top. Available 3 Colors. 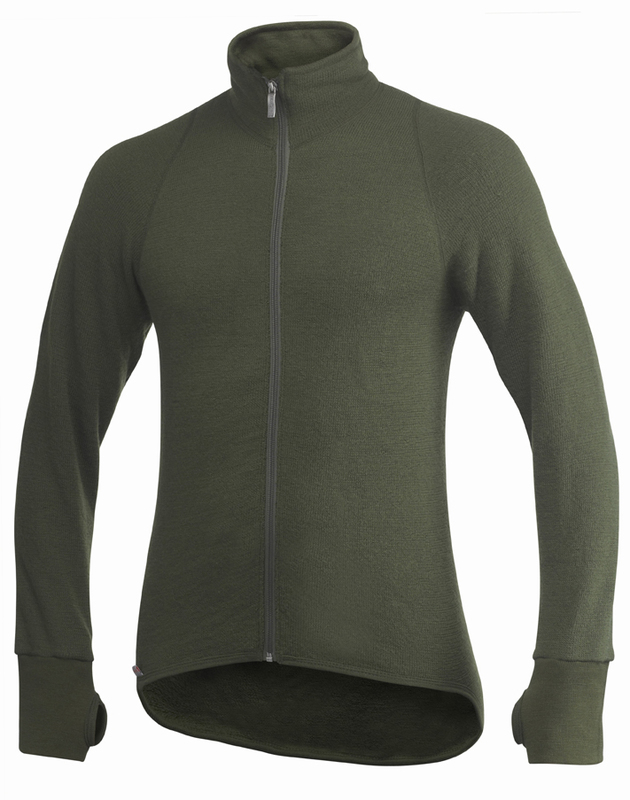 Full front zipper, 600 weight long sleeved top with a high double thickness collar for really cold conditions. No lengthwise seams for maximum comfort. Extended lower hem to prevent gaps and sewn in sleeve cuffs with thumb holes. Available 2 Colors. 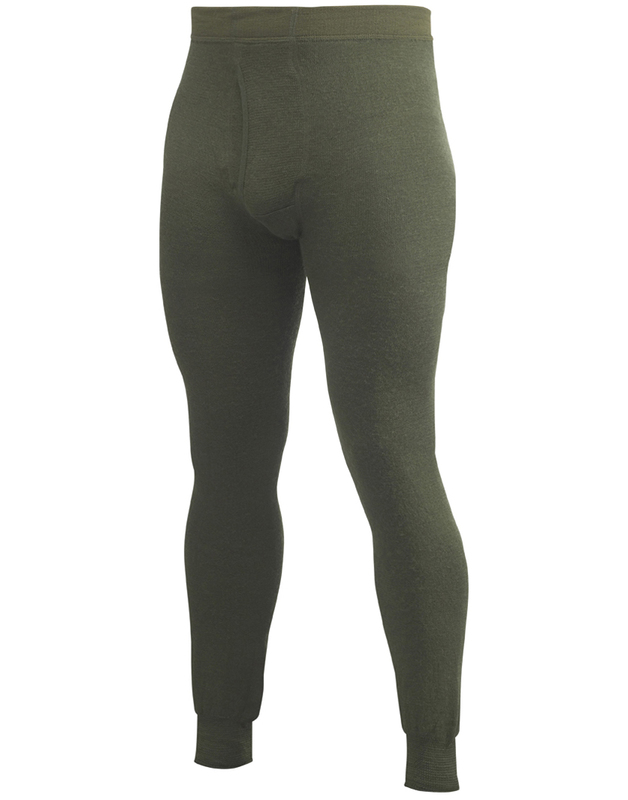 Circular knit pant with no lengthwise seams for maximum comfort. Sewn in rear gusset, cuffs and elastic waist. With Fly. Available 2 Colors. Circular knit pant with no lengthwise seams for maximum comfort. Sewn in rear gusset, cuffs and elastic waist. No Fly. Available 2 Colors.